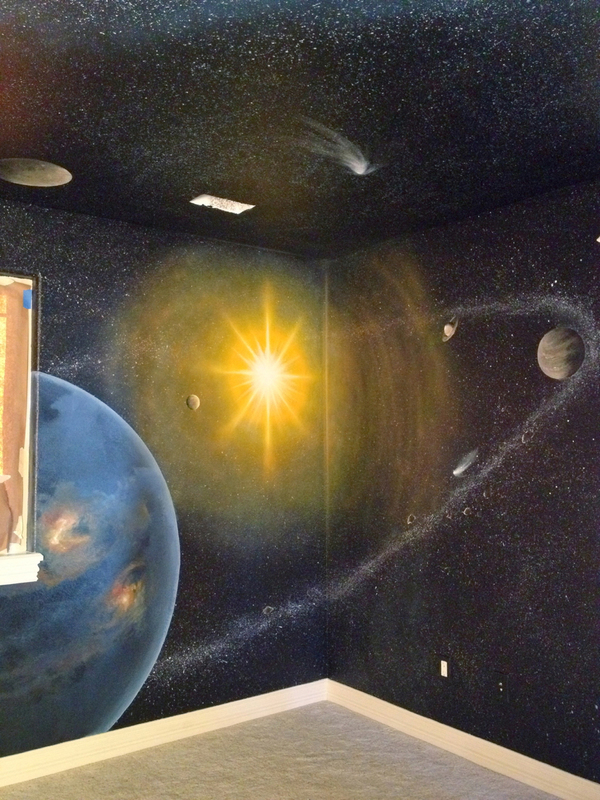 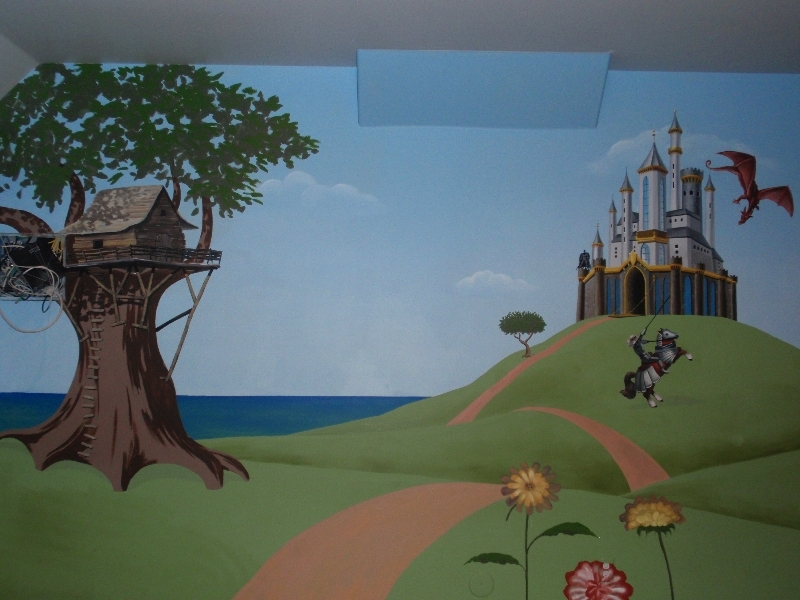 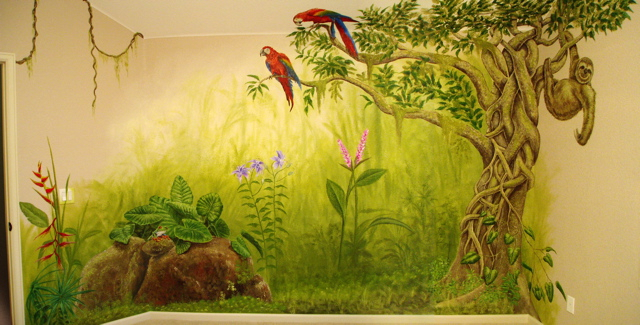 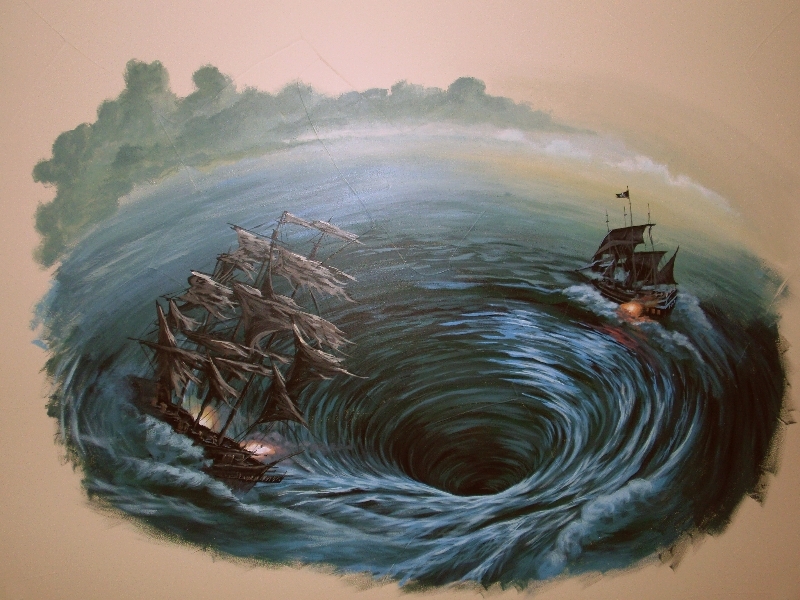 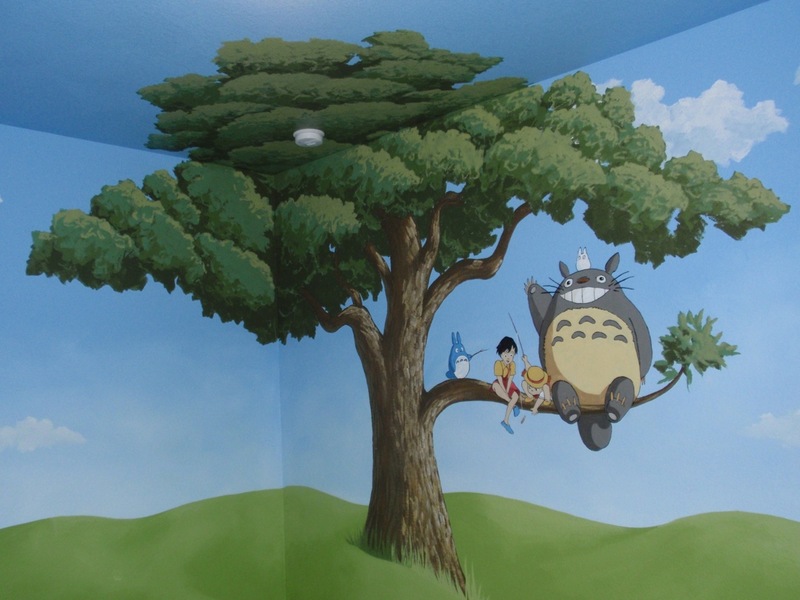 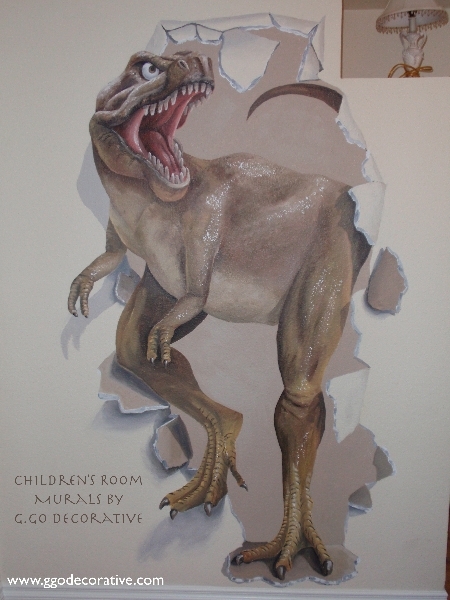 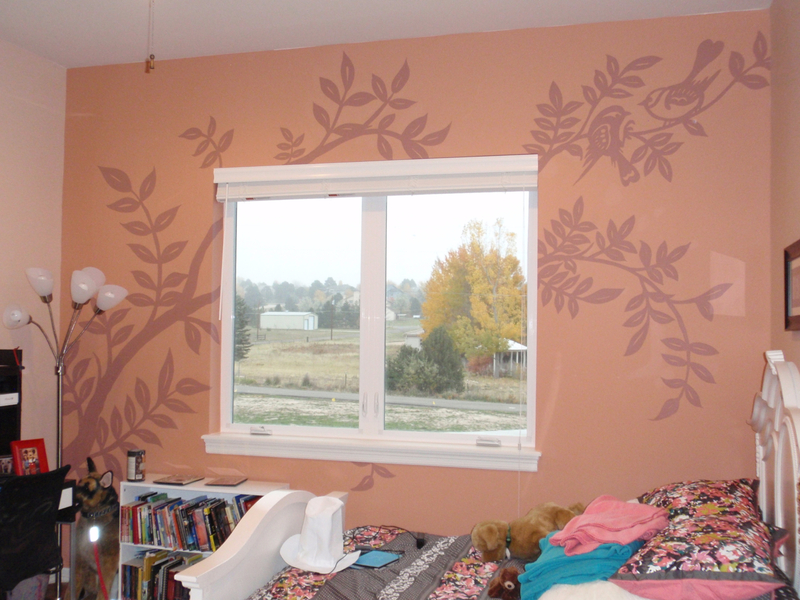 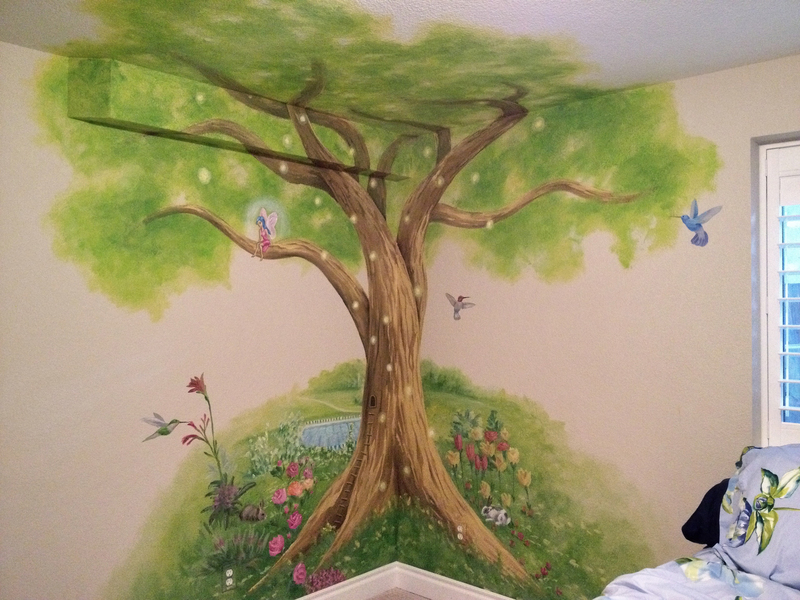 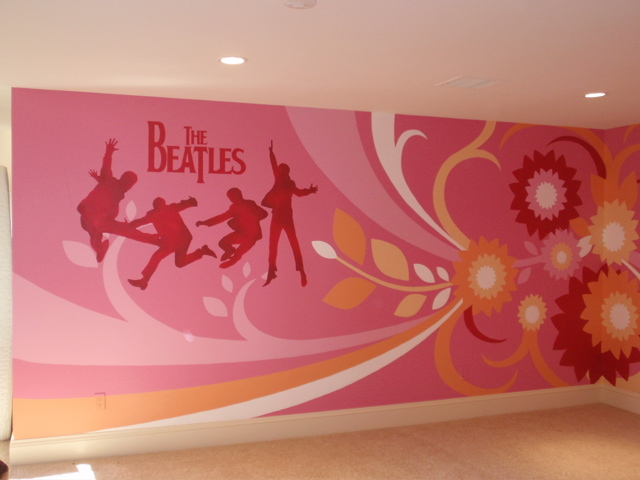 Children’s murals or nursery murals should last many years. 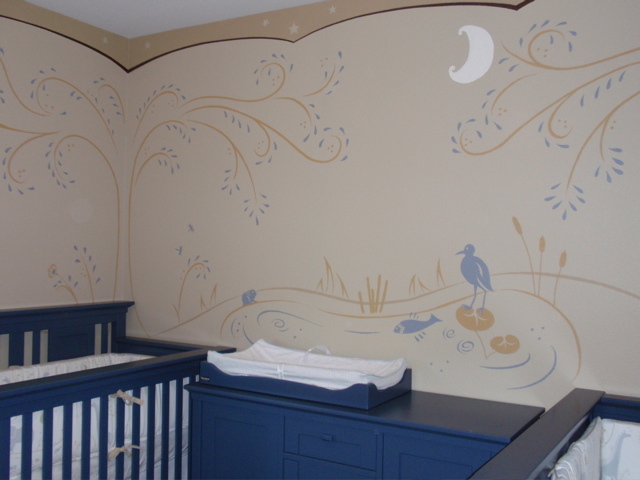 I will often suggest we approach the mural idea as something fit for a 5 year old, so that the child can grow into the design, and not feel like it is too “baby” when they hit the 5 year mark. 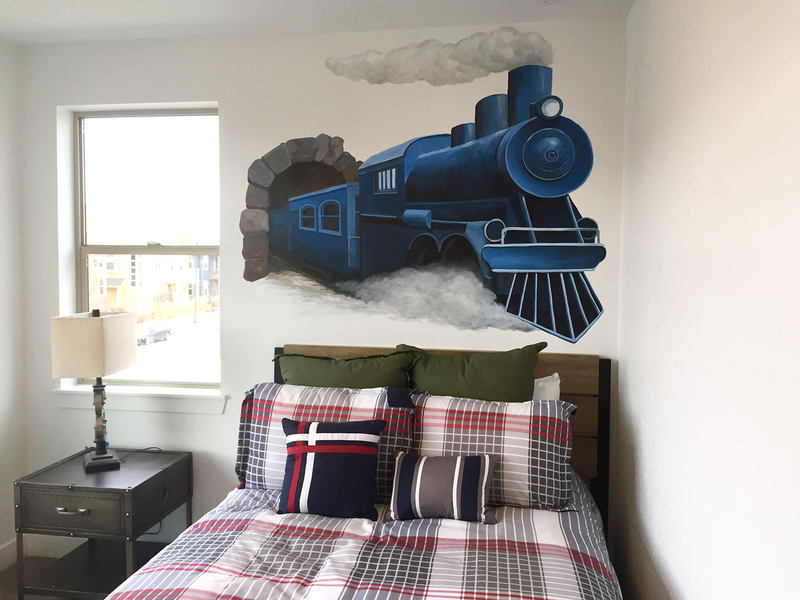 When it comes to bedding and room colors, I suggest to keep things neutral and not get too girly or masculine with the design. 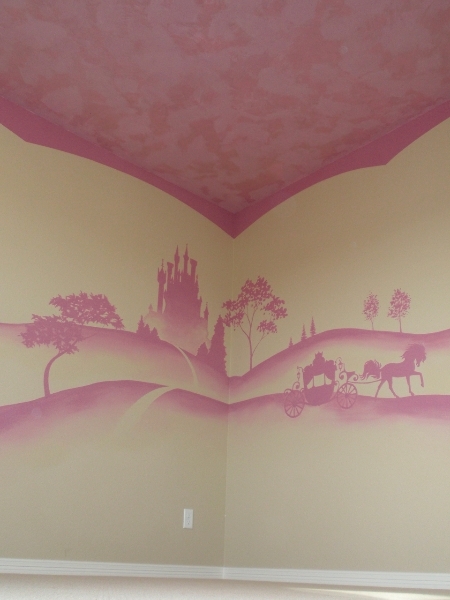 Muted tones (dusty colors) help with the longevity of the room design. 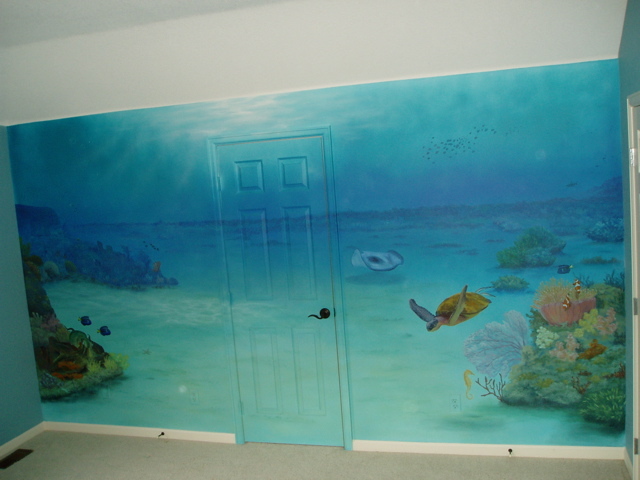 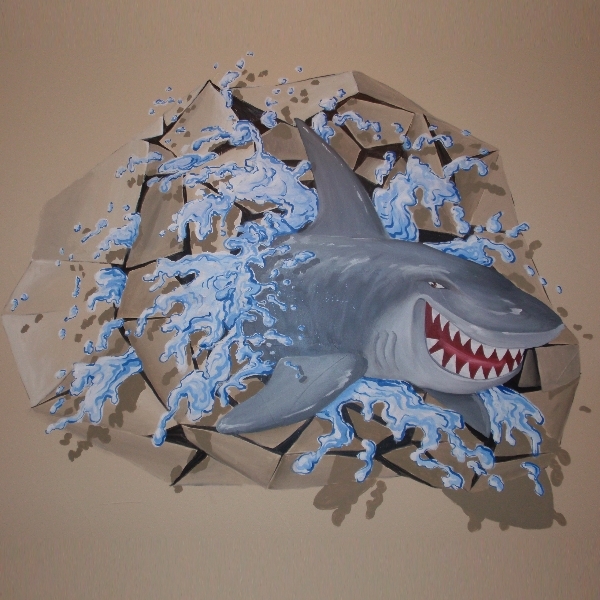 Your child may already have something they are interested in, which readily creates the theme for the mural. 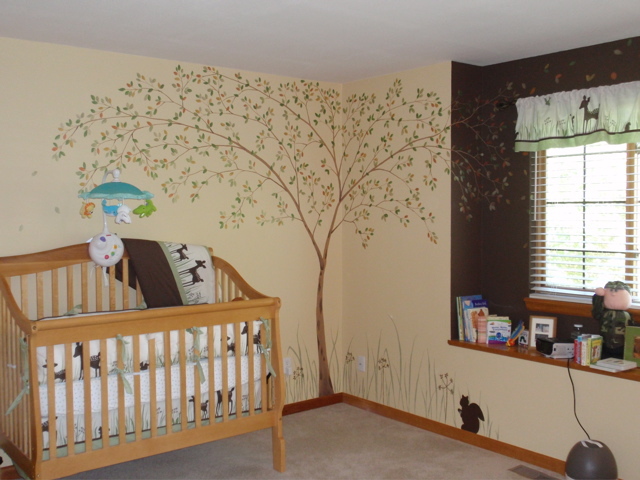 In other cases, the bedding and furniture can pave the way for the theme, the colors, and the mural design. 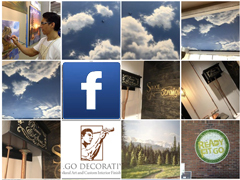 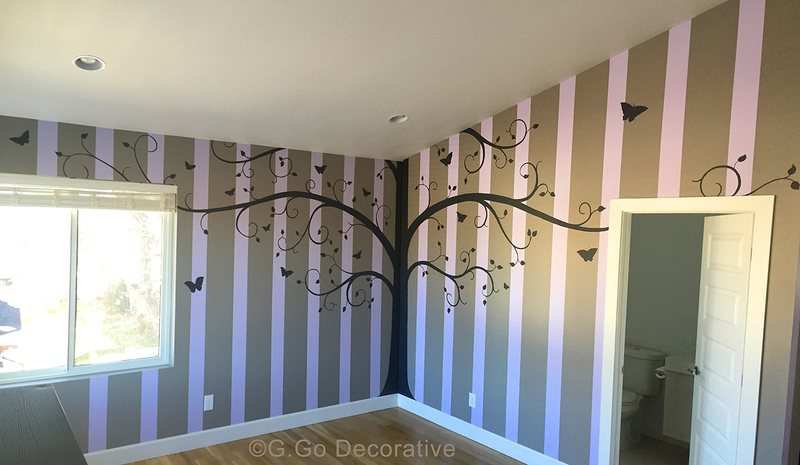 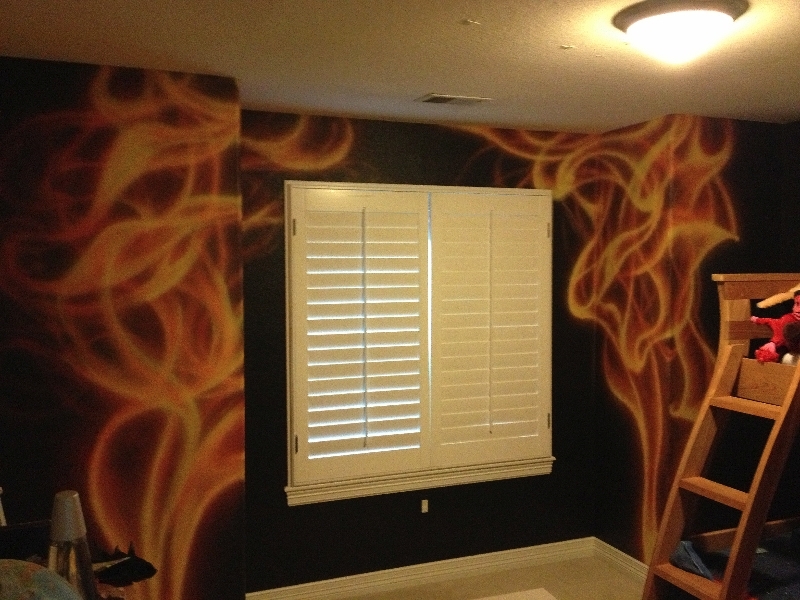 Whether you have an idea of a theme, or you need help, I will make sure your nursery or kid’s room mural is professionally executed, and something you are proud to show off. 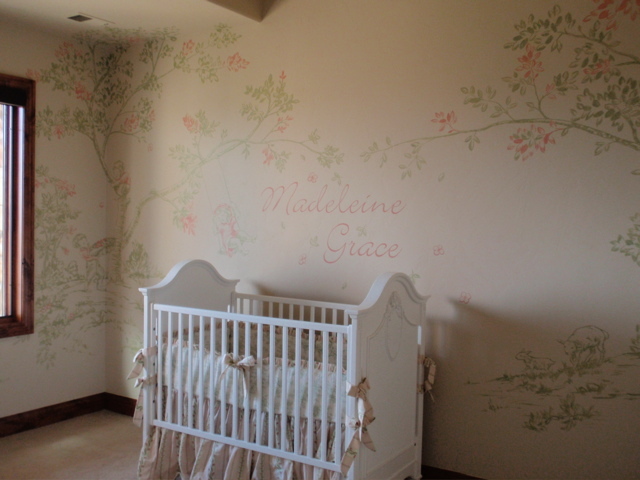 My goal is to create a nurturing atmosphere that makes your child feel loved. 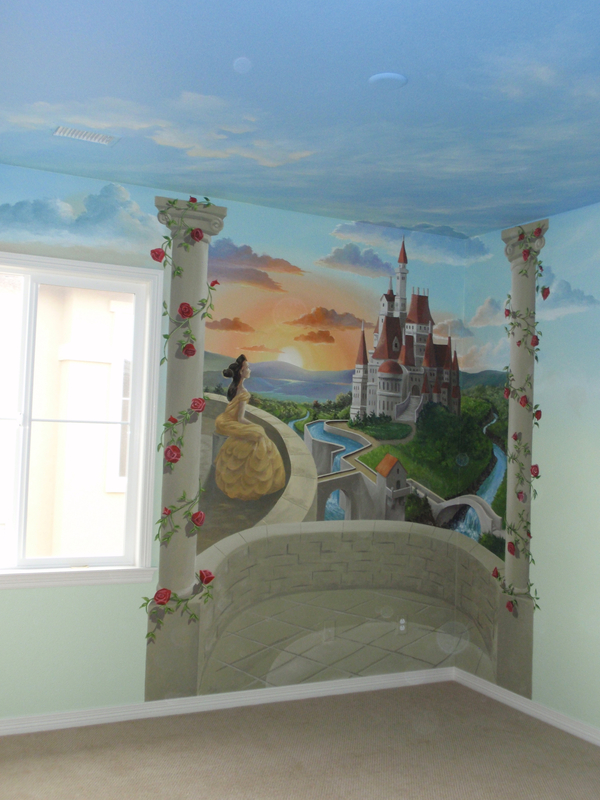 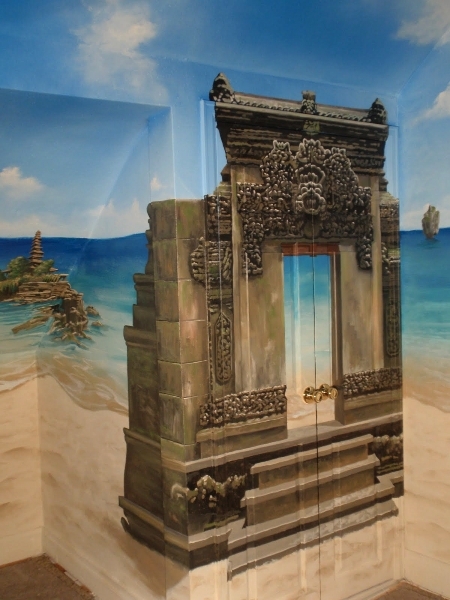 Ultimately, it’s not just a painted children’s room scene, it’s a whole new world just for your child!